In this collection, the authors discuss the way in which it is possible to detect the low concentrations at which toxic compounds and metabolites are present in specimens due to the huge development of chromatographic techniques. Chromatography is an analytical procedure used for the separation of compounds/drugs and its most commonly used types are based on either high performance liquid chromatography or gas chromatography, both coupled to mass spectrometry. As such, the advances in liquid chromatography coupled to different detectors, particularly mass spectrometry, giving examples of its applications in the areas of clinical and forensic toxicology. 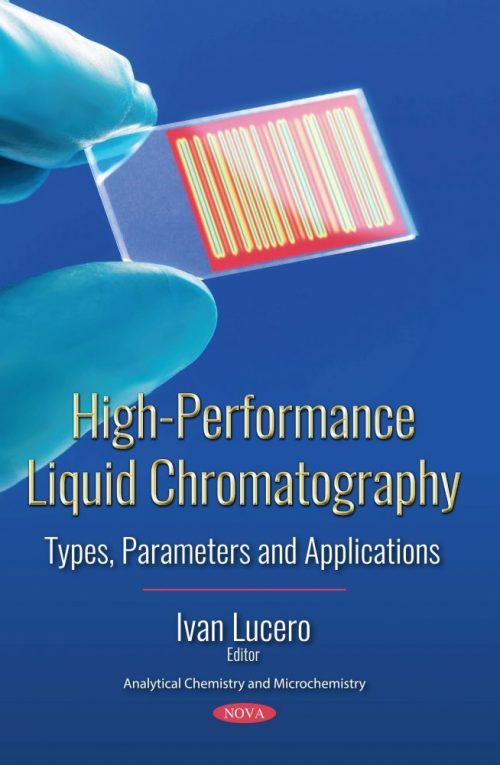 The authors present the importance of using high-performance liquid chromatography in analytical chemistry, as well as the positive aspects related to the use of chemometric approaches for the optimization of processes during the development of analytical methods. Case studies about real applications of chemometric tools focusing on the analysis of water samples polluted with a mixture of polycyclic aromatic hydrocarbons are presented. Next, sample preparation is considered as a difficult part of any analytical procedure in which the chemical compounds are present at low concentrations in complex matrices. Graphene based materials have been more and more popular in the procedure of sample preparation. Graphene is a material that has good physical-chemical properties, high fracture stretch, ultra-high specific surface area with nanosheets morphology and good mechanical and thermal stability. In the concluding study, the authors present a simple, economic and environmental friendly modification of stationary phase by self-assembly positive charged photosensitive diazoresin. The preparation and modification process of the chromatographic stationary phases is discussed. Additionally, the separation performance of chromatographic stationary phase is also discussed.